The good ship Turn 10 is so leaky, we’re fighting off the urge to use a horribly obvious Titanic reference right now. 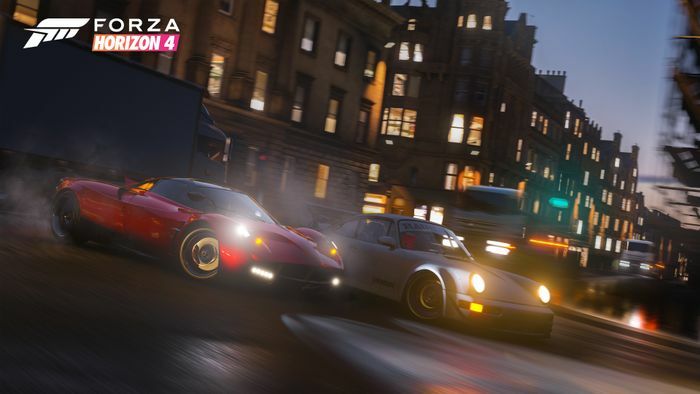 It was only a few months ago that a bunch of British cars appeared in the file structure of Forza Motorsport 7, effectively giving away the location of the Horizon 4, but that was nothing compared to this. 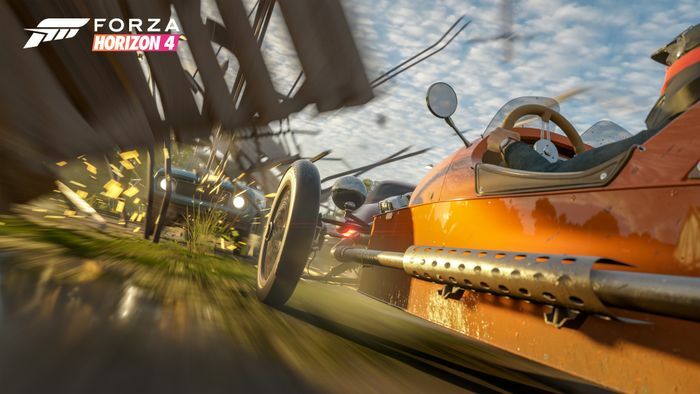 PC users discovered elements of the game ‘preloading’ onto their machines at the weekend, and a cheeky look inside the files revealed a huge chunk of the cars we’ll be able to enjoy. The whole list has been posted to Reddit, and it makes for interesting reading. 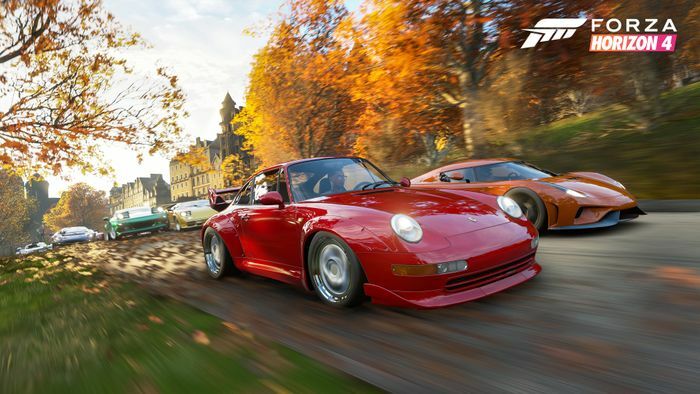 You’re looking at 456 unique cars, or 482 if you count the ‘Forza Edition’ vehicles. 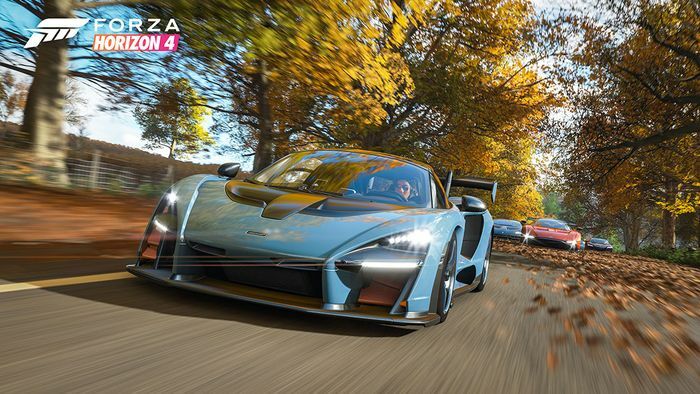 There 87 manufacturers in this list, which presumably means there are more cars to come - Turn 10 previously promised there’d be over 100 manufacturers represented in the game. Will any more Toyotas be added? We’ll have to wait and see, but we aren’t hopeful that the range will be expanded beyond the three trucks listed - up until now Turn 10 hasn’t been able to come to an agreement with the Japanese manufacturer to include normal production cars. What do you make of the list so far? 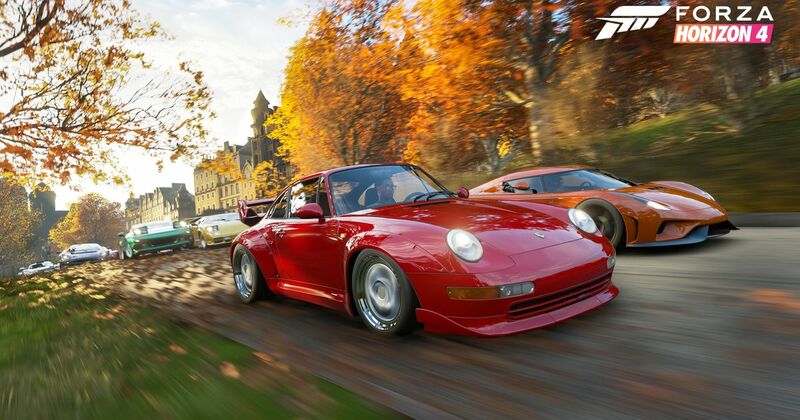 What are you are you looking forward to driving most, and what do you hope will be added? Let us know in the comments.